My strength is positive thinking and self motivation. 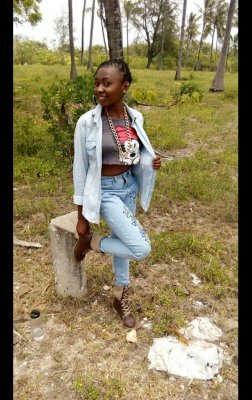 My short term goal is to train my Kevel best and raise in the modeling industry.My ultimate aim in life is to explore more in the zones I am good at and improve in the field I am comparatively weak in. I believe in working hard for making my dreams come true.I am actually not the one who sees new dreams everyday but the one who does fixation of a dream in her mind to make it happen some day..